Is DRUK Trying To Silence Disability Researcher? Disability Rights UK (DRUK) have been around a long time, helping disabled people navigate the benefits system with their informative fact sheets available to download from their website. Like many other charities, gradually, DRUK have been sitting at the table with government officials in the designing of the WCA since 2010, offering both critique and praise alike. Many will know that DRUK have recently been afforded Government contracts to supply Disability Equality Training to the new contractor, Maximus, for the WCA assessments to ensure disabled people get better treated within the process. I am sure that DRUK think they are trying to ease the stress these flawed assessments cause many disabled claimants. However, how can you offer help to disabled people then, with the same breath, support the oppressive regime the WCA has become? This smacks of conflict of interest. As many disability campaigners know one of their own, Sue Marsh (Spartacus Network), was co-opted by IDS to work for Maximus. This caused much outrage amongst the disability movement dividing many campaigners into two camps, with some calling Marsh a traitor who they deemed was bought to silence her, and others, as Spartacus members gave personal stories etc to the network. Members felt betrayed and concerned as to where their data was, and how it could be used against them come reassessment, with Marsh now working for the government contracted oppressor of disabled people who are dying in their thousands. Following its signing of disability campaigner Sue Marsh earlier this month, Maximus – the company taking over the work capability assessment contract from Atos in March – have now signed up a leading disability charity as well. Disability Rights UK (DRUK) have announced that they have agreed a contract to deliver training in disability equality to Maximus health professionals. DRUK has over 300 member organisations, including many national charities, and aims to ‘Break the link between disability and poverty’. Maximus, which is being paid more than double the amount that Atos was being paid to carry out WCA’s seems keen to prevent potential opponents from slipping into poverty by sharing some of its taxpayer funded profits with them. DRUK are also advertising for people to take part in what looks very much like a promotional campaign for income protection insurance – the sort of thing that Unum provide as an alternative to state support – though there is no suggestion that Unum are involved on this occasion. Members of the public who have had a serious illness and are trying to return to work are offered the amounts of money and support they would have had if they had been wealthy enough to afford to take out income protection insurance cover. They are filmed as they make the return to work and these films can then be used to encourage people to take out income protection insurance. Of course, the worse the level of state benefits and state support, the more easily people can be persuaded to take out such insurance, giving insurance companies a vested interest in maintaining the link between disability and poverty. Make no bones about it, private disability insurance is on its way under Tory rule as we follow the examples of USA, Canada, Australia etc of welfare provision, which is soon to be highlighted in a new book by independent disability studies researcher, Mo Stewart, called Cash Not Care- the planned demolition of the UK welfare state, due to be published later this year. 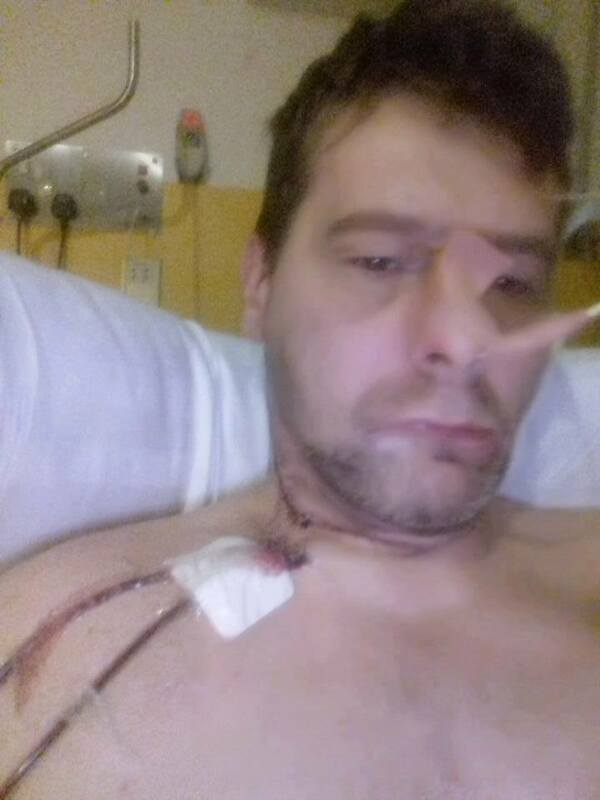 Former healthcare professional and disabled veteran Mo Stewart has spent 6 long years gathering information, which has assisted many disabled campaigners in their fight against these ideological reforms, which caused preventable harm to disabled people and saved very little money for the government; a pledge they used to sell this lie to the public who bought it hook, line and sinker. Mo’s very detailed research reports are available online. You may wonder that I have wandered off topic but you need to understand the background before I lay the cards on the table. The aim is to go beyond a critique to a template or blueprint for co-ordinated Government action to halve the ‘disability employment gap’. Even those who want to work (and many disabled people do work), due to the barriers they face regarding access, together with employers who are unwilling to take disabled people on in the workplace, or to make the necessary adjustments needed, they can’t. For example, most buildings, transport etc are not disability friendly. Many disabled people are now being put through the Personal Independence Payment (PIP) assessments and are actually losing both their Motability cars, and their jobs, as many disabled people are unable to use public transport. So, the removal of access to a Motability car also means the loss of paid work. Yet another consequence of welfare reforms the government failed to consider. What bit of this do the DWP fail to grasp is mind boggling, and clearly lacks any common sense. Without addressing the barriers, and accepting that many cannot work, is the sole reason the government has failed to halve the disability employment gap as they claimed they wanted to do. That claim always was little more than propaganda and Tory party rhetoric used in the ongoing psycho-coercion of the British people via the right-wing press. So, Mo declined the invitation to join the APPG Inquiry research team and is waiting for her book to be published, which is a strong indictment of all those involved in the WCA process. This is the research the government attempted to stop, and the book the government do not want people to read. She’s also writing further research to support disabled people, and the DWP have discovered that Mo is not easily silenced in her condemnation of these American influenced welfare reforms that she has spent over 6 years of her life researching and reporting. When is a Pig not a Pig? When you put lipstick on ! 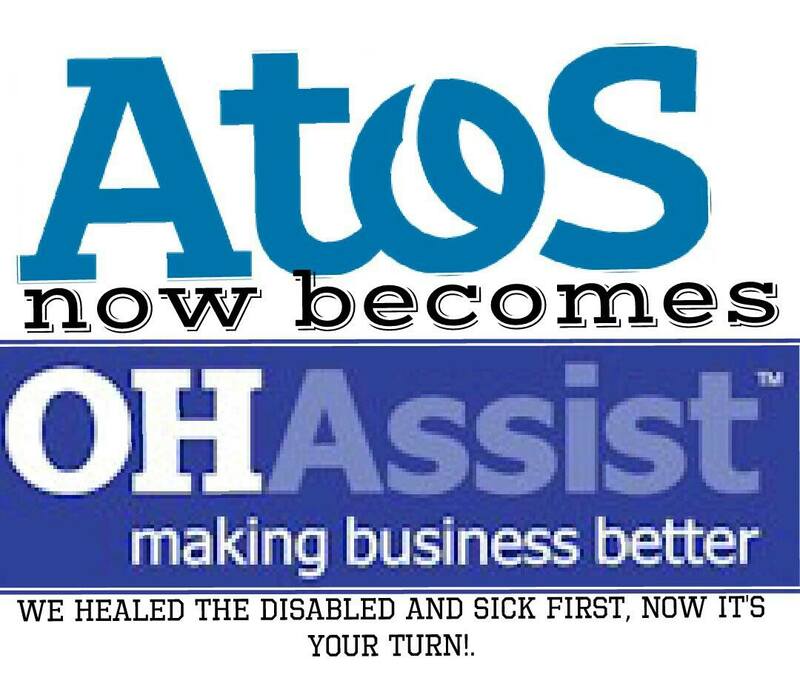 So everyone who is disabled/job seeker, or worker is celebrating the mighty ATOS falling from grace ? I think they shouldn’t be so quick to jump up and down as a pig is still a pig regardless of putting lipstick on it. The DWP said to ensure a smooth transition, one national provider will be appointed early next year to take over the contract. In the longer term it is intended to move to multiple providers to increase competition. 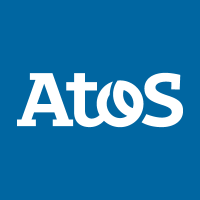 Mike Penning, Minister for Disabled People, said: “The previous government appointed Atos as the sole provider for carrying out Work Capability Assessments and since then we have carried out several independent reviews and made significant improvements to the assessment. “Today we are announcing that we are seeking a new provider to replace Atos, with the view to increasing the number of assessments and reducing waiting times. Anyone who suffered at the hands of this provider knows full well while Labour brought ATOS in the Condems rewrote contracts and made tests tougher because they thought it was ‘too soft’ ! They set Atos impossible targets from the initial contract which they denied and it is now at stage where they cannot recruit HCP’s hence the backdown and backlog. So realistically Atos are scapegoats for this mess along with Labour because the Condems couldn’t run a Chimpanzee’s Teaparty! While Atos are complicit in facts that they brought about their own demise by reports not being accurate ,cancelling appointments at short notice, losing this contract will be no great shakes for them, probably relief if anything, after claiming their staff were threatened by protesters yet we are still waiting to see that evidence from Atos via a FOI which I still haven’t received a response. So the new provider will probably come from the governments other three main contractors G4S,Serco, Capita. As Capita already do some assessments they are probably front runners. One question nobody is asking what happens about LIMA software the HCP’s use? Have Atos come to a deal for that still to be used by other providers or have they pulled that rug from under governments feet, or are they going to allow others to pay for right to use it only time will tell but you can bet I’m watching closely and will find out one way or another.